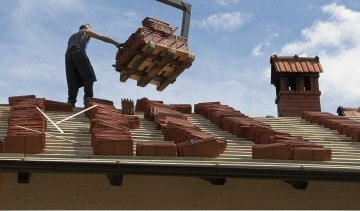 Best Tile Roofer In Phoenix With 40 years of Experience! Certified to repair all roofing types. We are the premier source for all authentic clay and tile repairs. Authentic Roofing AZ is the valley's leader for General Contractors. Our expedited process and low affordable costs, makes us the "Speed-Dial" Company for all commercial roofing needs. Certifications prove to homeowners, architects and designers that our company offers true craftsmanship and the ability to perform any roof tiles Phoenix demand. Our enthusiasm and flawless methods for authentic repairs and installs make our reputation solid and noble across the valley of the sun. 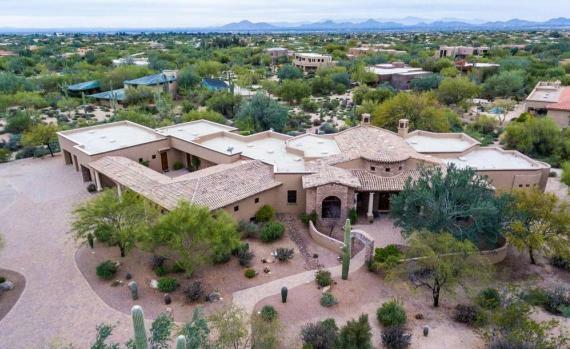 Whether dynamically striking or extravagant and noble, Authentic Roofing AZ renders and fits a flawless application of tile, shingle and metal stylings to pitched roofs & foam or walk-decks to flat roofs. 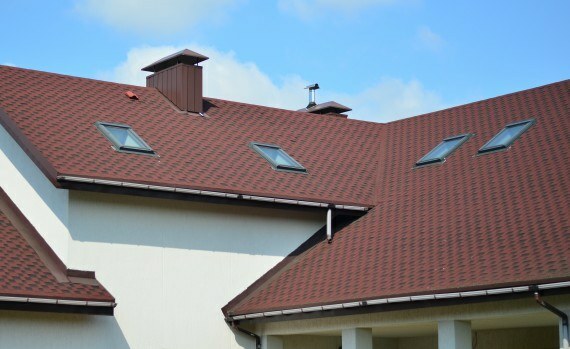 Each Roofing Application Recieves A Peace of Mind With Our Exceptional Services That Blends A Unique Trilogy of Affordability, Craftmanship and Performance. We are a family owned business that strives to not only compliment the styling of your home or commercial application but make it a striking statement. Authentic is certified, bonded and insured to give our clients a trustworthy experience when needing a new residential or commercial roof replacement, installation or repair. With over 40 years of experience our founding roots started in southern Arizona with a full hands-on practice when the spanish colonial revival style became popular to use in residential and commercial architecture. 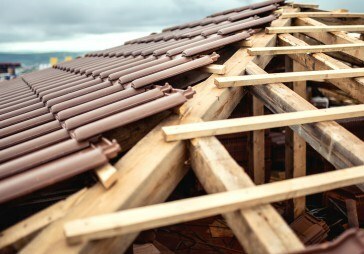 Our successful approach in roofing is constructing with elements designed to evoke the feeling of authentic pueblos, while giving you the peace of mind using the latest building techniques to give you a flawless application. Let's Get Started Roofing Quote! Not the the cheapest but worth every penny! Authentic repaired and warrantied their service - giving me the ultimate peace of mind. Joined forces with Authentic to finish a custom home. Their roofing work was nothing short of exquisite and complimented the high standards of our flooring company. Authentic took care of the insurance process and all necessary paperwork. To my surprise the entire process felt expedited on how quick everything went along and was finished before the estimated time frame. This was the most expensive home renovation to date for my family and couldn't be happier from start to finish with Authentic. Very happy to have such a no hassle process. Authentic nailed it out of the park. My request to have custom clay tiles on my wall around the house turned out...very authentic looking to the pueblo style I was aiming for - Highly Recommend!. Previous roofing company left the job site in the middle of construction. After a few service calls around the valley, Authentic was the one to finish the job. I'm in tears that my family has a safe & dry roof over our heads. Clay material was first conveyed to the United States in the seventeenth century by European pilgrims, and the pattern adhered because of its solidness and imperviousness to fire. Mud tiles are Class A fire evaluated and don't blaze. Their solidness, simplicity of support, and low warm conductivity have made these clay roof tiles a standout among the most famous roofing materials for about two centuries. While popular on and around ocean front properties, it can work with any architecture design in Phoenix. Many designers and builders are eluding to this design because it evokes a feeling of southwestern pueblo authenticity. 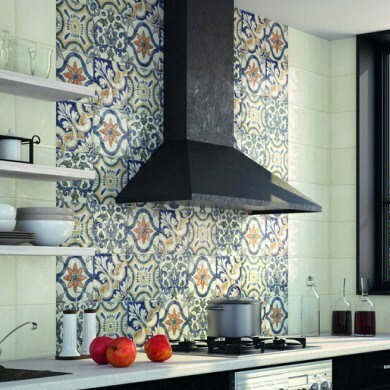 These popular clay tiles are now being re-created with modern materials to produce a clay tile that is no longer as brittle. We also have sources to preserve and repair historic clay tile roofs. With so many color shades and roof tiles Phoneix surfaces to choose from, we guarantee a picture-perfect once installed. As a result of the generally high cost of authentic Clay roof tiles, it has turned out to be regular to substitute cement for authentic clay tile material. 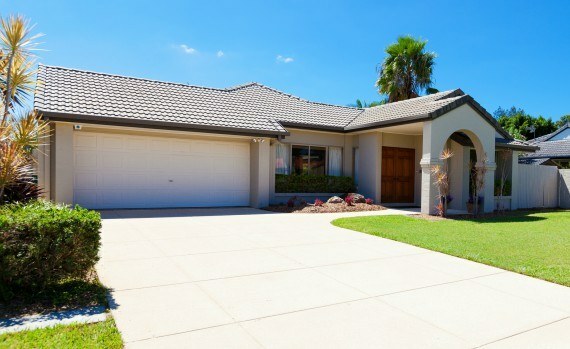 Albeit concrete tiles don't hold an indistinguishable shading or quality from Clay tile material, they do exhibit a suitable less expensive and lighter option. 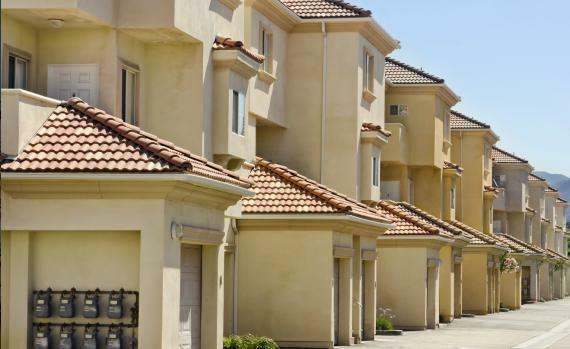 A popular choice for energy-efficient, lightweight, long lifespan and durability, tile roofs can withstand fires and resist rotting and insects. The impressive nature of these tiles, is that with so many shades, patterns and manufactures homeowners, builders and designers can create beautiful roofs to any type of home design and architecture. 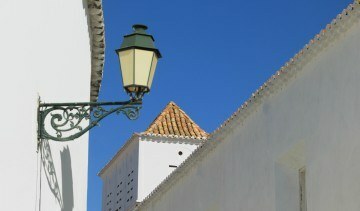 Tile rooftops lean on the heavier side of the roofing material spectrum. Clay is heavier than cement, yet both still put impressive strain on the structure of your home. Before you put resources into a tile rooftop, we can educate and provide samples and installed examples. At the end you each client will be educated on the pros and cons including the costs of this type of roofing tiles Phoenix AZ material. Shingles are made of a base (natural or fiberglass) that is soaked with black-top and covered with minerals on one side to oppose weathering. Fiberglass shingles are more adaptable and more grounded than natural shingles. Shingles arrive in a wide-assortment of styles, quality, and hues. 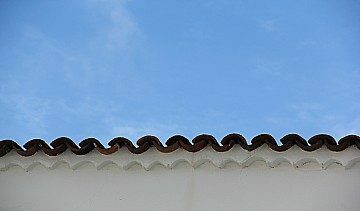 Shingle rooftops are usually overlaid with another rooftop, if the underlying rooftop is a solitary layer (3-tab shingle) and in great condition. Our installations are not only precise but backed by a warranty for defects and durability. Pricing has a major effect when you are figuring out what kind of material to get for your home. Even though 3-Tab shingles are the most affordable, Authentic Roofing will provide plenty of options to consider. These include metal, slate or even the latest solar panel shingles over asphalt shingles. The benefits of the alternatives is that they are more environmentally better and are longer lasting and worth the extra penny. As the premier roofer in Phoenix, we can ensure an expedited process, better pricing and a longer warranty. Let us direct you to our roof tile suppliers. Authentic Roofing AZ provides better pricing because we know how to get the job done the first time, saving you labor cost and less purchased materials. 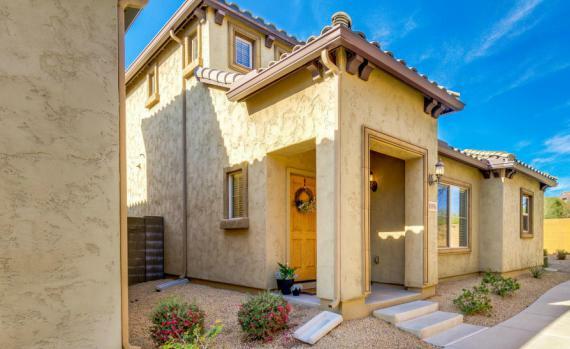 Committed to staying the premier roofer in Arizona, we offer peace of mind to homeowners, builders and designers with a solid track record of repairs, new-builds and installs. Whether you are in need of roof replacement & installation, shopping for roof types, or to repair a roof leak - We ultimately have you covered (roof pun). We are your guarantee for a better and more reliable roofing tiles Phoenix AZ professional. Call (602) 313-0201 Get Started! Replacing a rooftop is no straightforward undertaking. 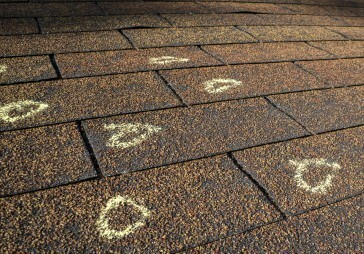 We'll cover what's in store and how to plan when repairing or replacing the rooftop on your home. A single leak in your roof can cause irreparable damage to your home if left unchecked. Regularly inspect for leaks, and repair them before they become a problem. Our vast experience coupled with our awards, ensure our clients that we are the #1 source and choice for maintenance, repairs and new-installs in Phoenix and surrounding cities. We're As Authentic As You Can Get! We're a full service tiling and tile flooring Phoenix installer. We service custom residential projects to large-scale commercial settings. Specialties include high-end residential install and design from custom kitchen backsplash to entire custom master bath and shower installs in Phoenix. 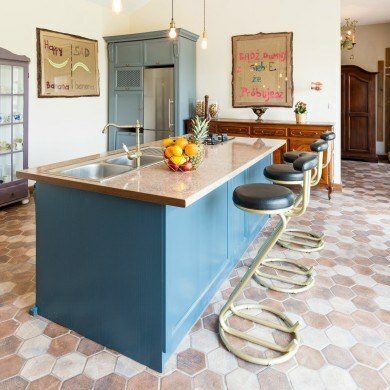 We have a long record of successful installations of authentic hand painted clay tiles, tile, marble granite, stone, slate, terrazzo, and heated floor systems. A Reputation For Excellence - #1 Rated For A Reason! We always thank and truly friendship our homeowners and commercial clients for opening their home and office doors to us. In our industry, we meet hard-working families and business owners that depend on durability, longevity and affordability. We proudly offer this trilogy in all our services for all roofs in Phoenix and surrounding cities. We are huge supporters of companies that mimic our integrity and service quality. 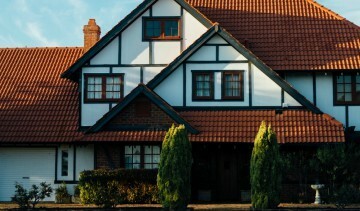 Homeowners all across Florida, can get a quality roof replacement. Visit Jasper Roofing in Melbourne FL and more. 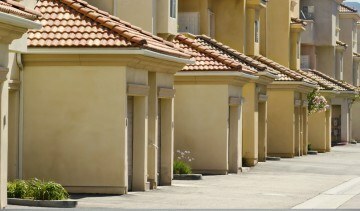 Contact Jasper Roofing about your Florida city that is not mentioned. Great chance they already do!